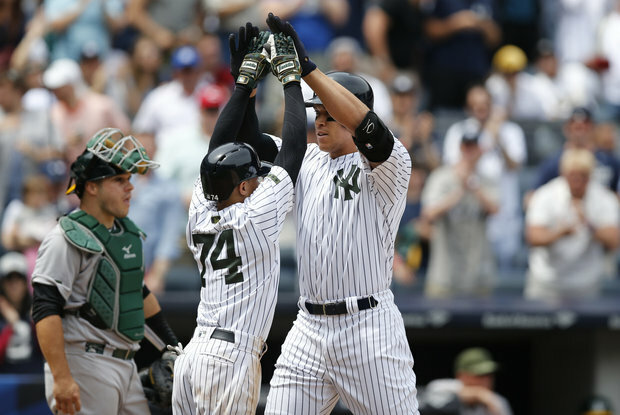 The New York Yankees and the Oakland Athletics will continue their four-game set tonight inside the Oakland Coliseum with the second matchup of the series. In the contest tonight the Yankees will send Luis Severino to the mound to square off with Sean Manaea for the Athletics. Staying up late on a Friday night to watch the Yankees on the West Coast, I guess I can deal with that. Severino has been as good as he’s ever been in his career this season after a horrid 2016 season that saw the right-hander post a 3-8 record with a 5.83 ERA. Severino found his way and his changeup back in the minor leagues and then in the Yankees bullpen at the end of last season and that confidence and work has translated into a 2.75 ERA in 2017 and potentially an All-Star season for the 24-year old. 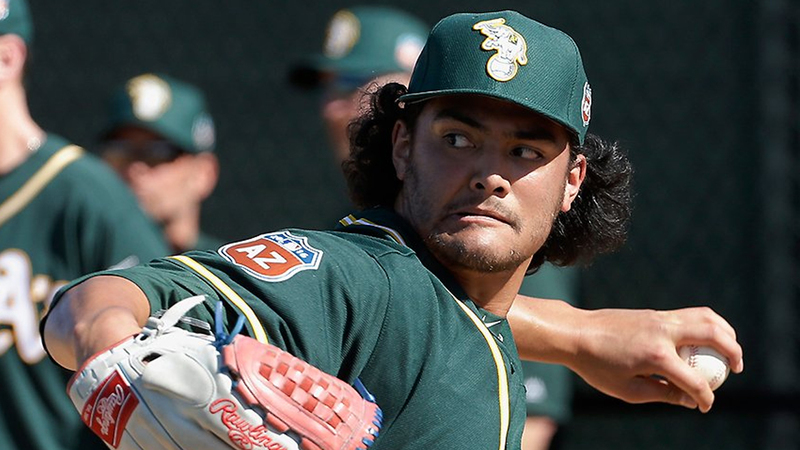 Manaea has won each of his last five starts for the Oakland Athletics dropping his ERA this season from 5.52 to 3.67 during that span. Manaea went 3-1 with a 2.63 ERA in May and thus far in June has posted a 2-0 record with a 2.77 ERA but none of those starts came against an offense as prolific as this Yankees assault. Good luck tonight, kid. The game will be played at 9:35 pm ET inside the Oakland Coliseum and can be seen on the YES Network, MLB Network and MLB TV. You can also follow along in your cars and on the radio with John Sterling and Suzyn Waldman’s broadcast on WFAN. It is High… It is Far… It is caught by the second baseman Castro to end the inning. Go Yankees!! !